Beijing: India’s central bank chief said the expansion of the world’s fastest-growing major economy needs to pick up to around 8 percent to deal with poverty and other challenges. With the new methodology, that translates into 10%. 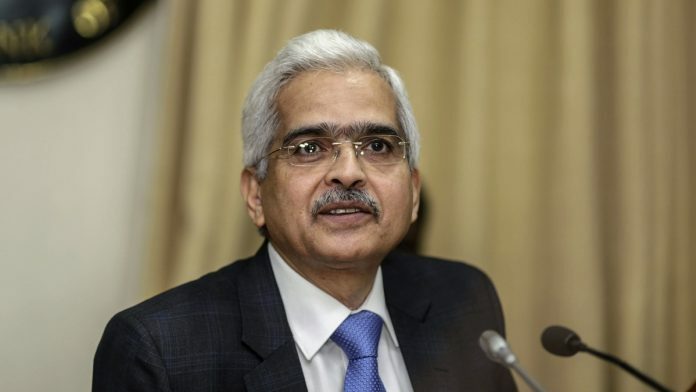 Shaktikanta Das has overstayed his welcome. He was a student of history, and that’s where he belongs.